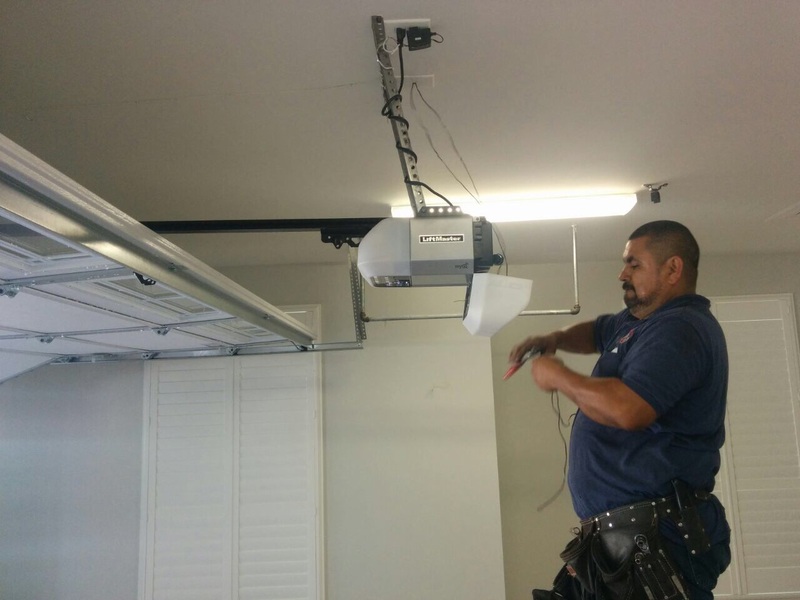 There are a lot of things to consider when measuring the qualities of garage doors. The level of efficiency and convenience should be among the top things you should consider before branding a system as good quality. The garage panel should be in good condition and the mechanism must operate properly. There is really no need to keep a system, which doesn't work efficiently and properly and, thus, it cannot provide the necessary security. On the other hand, you can’t say that you have a functional door just because it opens and closes. You should there understand the qualities of a good system before rushing out and purchasing just any door. The truth is that most systems today are practical and of good quality but it is also important to consider your own needs. 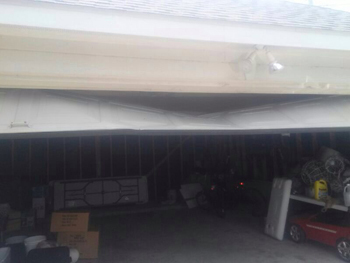 What are the qualities of a good garage door? You should note that you can’t tell a good system just by looking at it. Looks can be deceiving and what you see is not what you always get. It's important to ask around about your options, compare materials and garage door prices while it would also be important to take into consideration personal matters, which may determine the final decision. Consider how many cars you have today and if you get bigger ones tomorrow. It's good to do garage construction work before you get a new system. It's also important to get the right measurements and take into account the weather conditions of your area. 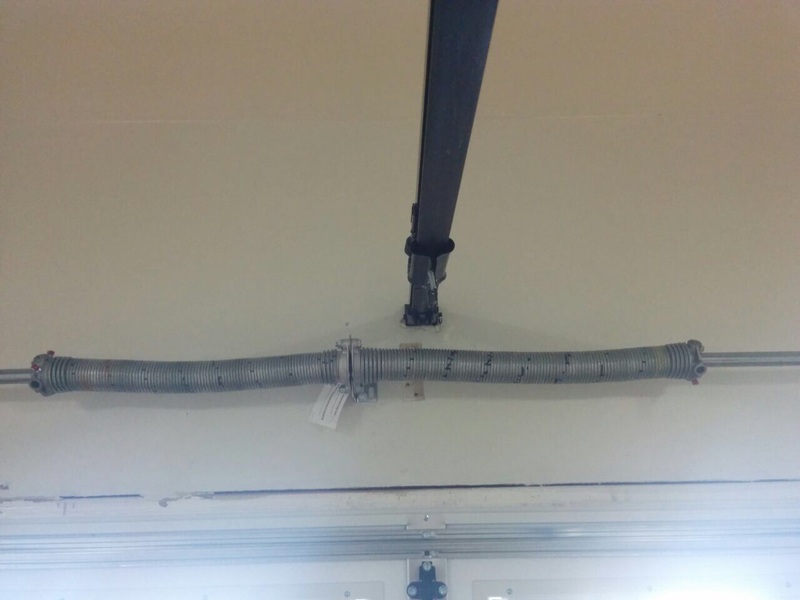 As for the garage system, you should be careful when you are choosing the material. Wood doors are lovely, for example, but they may require more frequent garage door maintenance. Make sure the panel is insulated. Prefer good quality garage door parts focusing on the right tracks and rollers, springs and openers. Make sure they are all of the right size and prefer galvanized ones to avoid corrosion. Choose among extension and torsion springs depending on the weight of the door and a powerful modern opener with plenty safety features. It is also significant that garage door installation will be completed with great attention to avoid problems in the future.